RE\SET FASHION 2017: HIGH TECH MEETS HIGH FASHION — Nordest Studio | Marketing & Production agency based in Toronto. We took our OZO to an abandoned warehouse on Dundas Street West and spent the day capturing Sid Neigum’s collection in 360. RE\SET is a dynamic event that showcases the best of the local Toronto fashion scene. Reforming traditional ways of engaging with fashion, RE\SET asked Nordest to uniquely integrate technology into their annual fashion expo. We produced a digital runway experience, with dramatic music and post-production techniques that gave viewers a sneak peek into a cutting-edge fashion collection in partnership with designer Sig Neigum. Event attendees were invited to put on Samsung GearVR headsets and experience our virtual reality piece of the new collection. 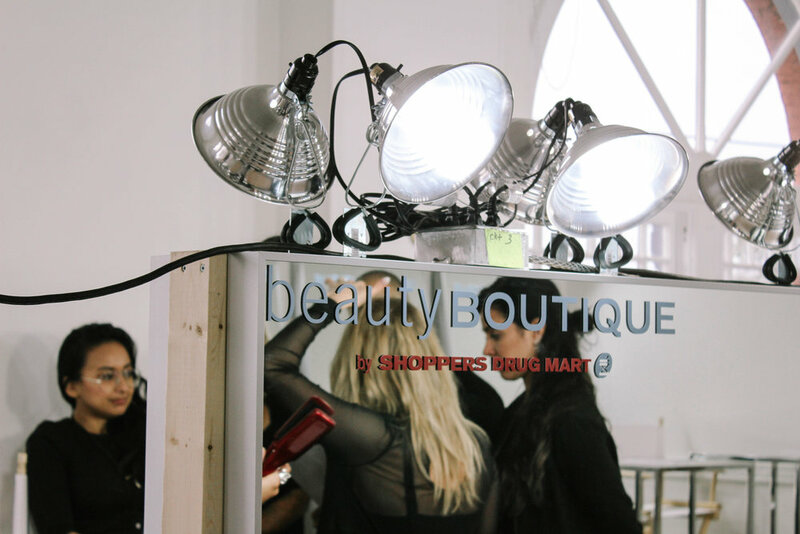 Giving audiences a rare insider's perspective of the event, we also produced a live stream for the Shoppers Drug Mart sponsored beauty room that was streamed on Facebook. Further elevating the event's physical presence, we projected the same live stream outdoors onto a neighbouring building in Toronto's Queen West. 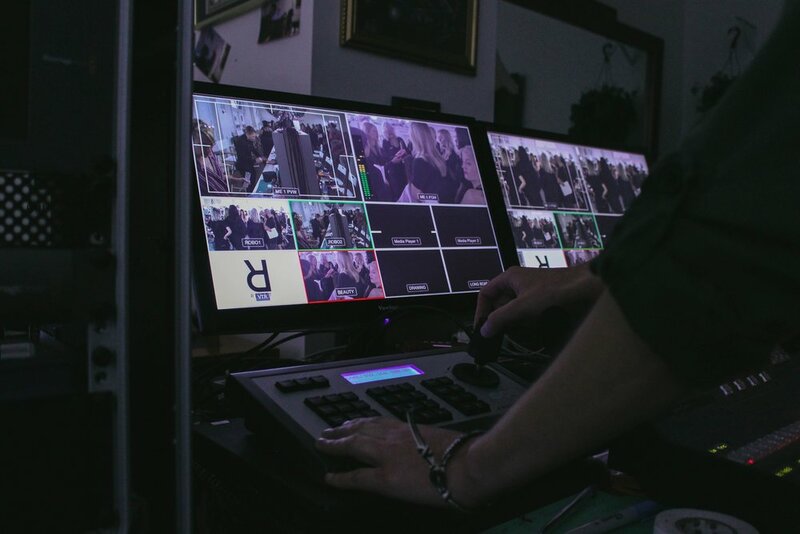 We streamed from inside of the beauty room while RE\SET models had their hair and makeup done before hitting the runway.